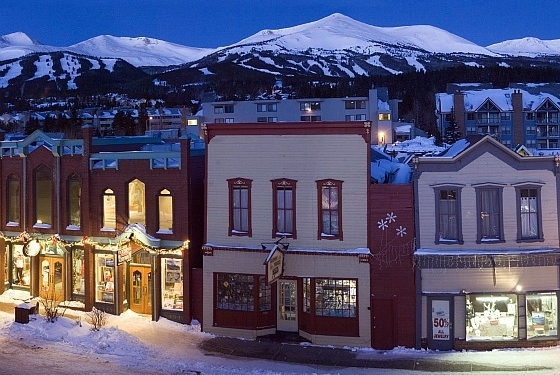 Breckenridge, Colorado is a 153-year-old Victorian mining town complete with modern amenities and laid-back mountain charm, along with a world-class ski resort. From high-alpine trail blazing to spa treatments that wash away the most stressful of days, groups can choose adventure at any speed. Most group properties are within walking distance to year-round offerings, including boutique shopping, a thriving independent restaurant scene and the culturally rich Arts District. Schedule your next event around one of Breckenridge’s free signature celebrations – International Snow Sculpture Championships, Kingdom Days, Oktoberfest, Dine for $18.59 – for a chance to mingle with the locals and experience true Breckenridge charm. 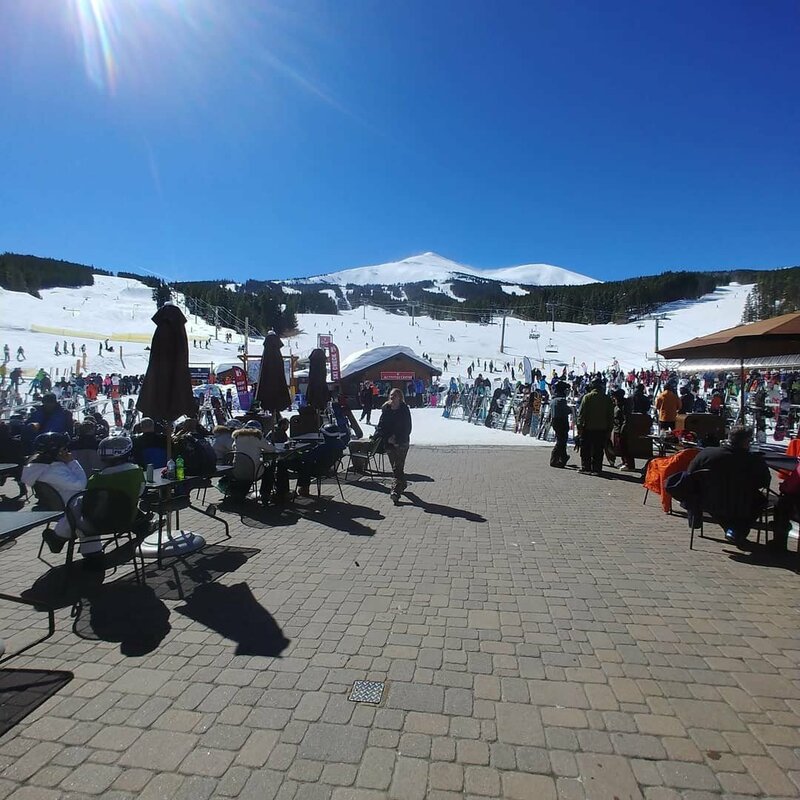 In addition to housing over 100,000 square feet of meeting space, Breckenridge offers free in-town transportation and unique venues that embody the mountain lifestyle. 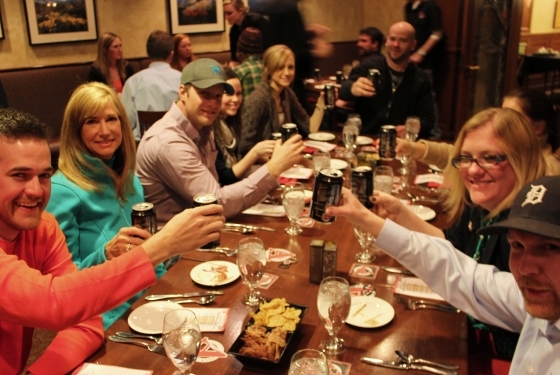 Whether a party of 10 or a gathering of 1,500, groups can find the perfect space to host an event in Breckenridge, which sits within close proximity to Denver International Airport. In winter, dog sledding, snowshoeing and sleigh rides are the perfect way to enjoy Breckenridge’s bountiful snowfall. When the white stuff melts, rivers rush (think rafting!) and the ski slopes give way to countless hiking, biking and horseback trails. 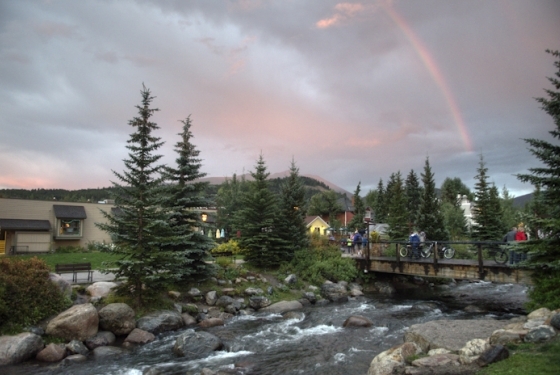 With so many outdoor opportunities, Breckenridge is a hub for teambuilding activities of all varieties. 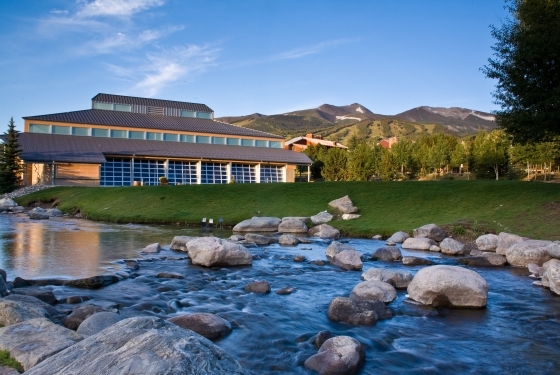 Did we mention that Breckenridge is home to the world’s only 27-hole Jack Nicklaus-designed public golf course? The diverse offerings in town let everyone on the attendee list find fun within their comfort zone. From corporate meetings and ski groups to family reunions and weddings, gatherings of all types are welcomed to experience this historic town’s unique character. 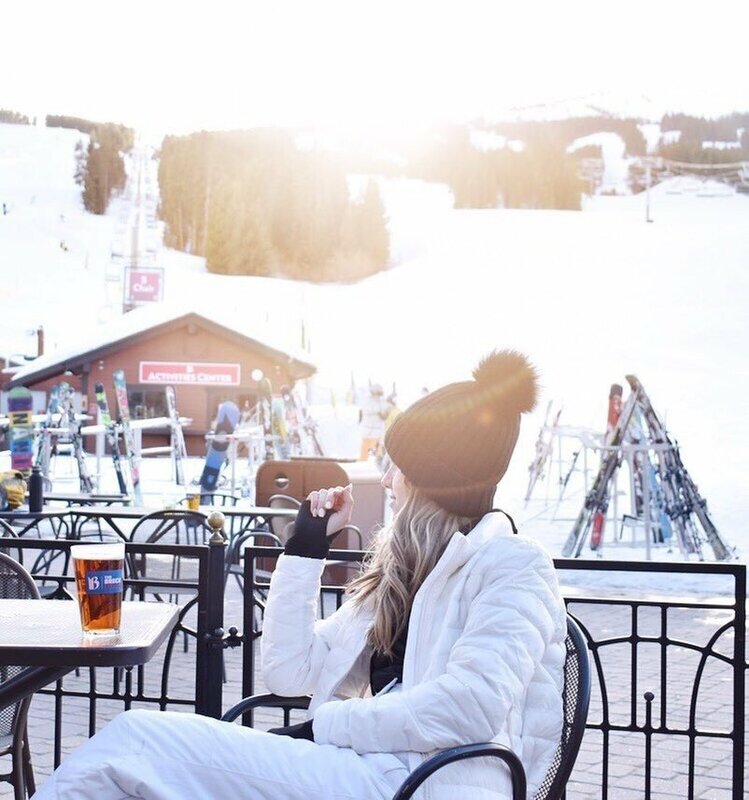 From luxury condominiums to impressive private homes and full-service hotels, most group lodging in Breckenridge venues are within walking distance to bustling Main Street. Getting around is easy, as several properties offer free shuttles to guests. Thousands of square feet in meeting and conference space present every option from intimate meeting rooms to formal ballrooms, hosting up to 700 people. From on-site spa services to delectable dining, hot tubs to ski and bike rental shops, Breckenridge presents anything your meeting group needs, just moments away. Please click here to download our Group Planner and see all Breckenridge has to offer for groups! A once-in-a-lifetime event calls for a once-in-a-lifetime setting… And Breckenridge weddings are as authentic and unforgettable as our unique mountain town itself! From snow-covered, private chalets to spacious and elegant ballrooms overlooking the Tenmile Range, let the Breckenridge Tourism Office help you find the perfect venue and local vendors for your dream wedding. At the Breckenridge Tourism Office we offer complimentary service, knowledge of the local wedding industry, a fresh approach to mountain weddings, and great guidance every step of the way—from taking your engagement photos all the way until you walk down the aisle. We are also here to assist you with booking your guest lodging, transportation services, and planning group activities for your friends and family. We know there are so many details involved when planning your dream wedding, so let us help you bring it all together to create the best day of your life! When you are ready to say “I Do” on top of the Rockies at 9,600 feet, please contact the Breckenridge Tourism Office at (866) 683-6409 or visit us online atwww.GoBreck.com/Weddings.